Travelers still don't fully understand that you can't bring firearms through airport security checkpoints, new data from the TSA suggests. 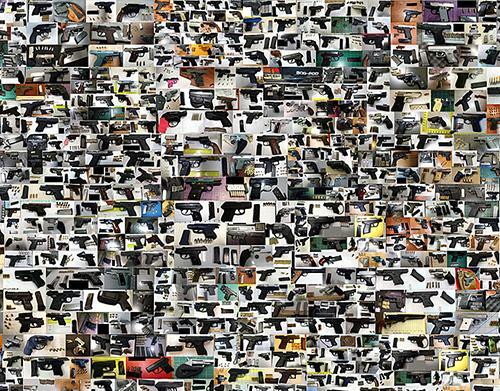 In 2016, the agency confiscated 3,391 firearms -- more than any previous year -- at security checkpoints. That's an average of 9 firearms per day, 83% of which were loaded. 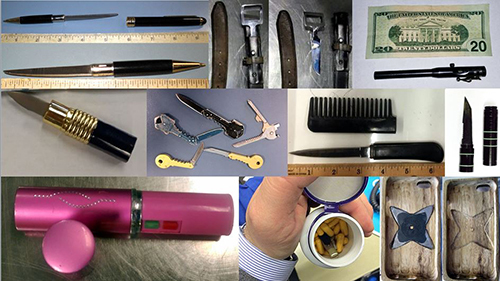 Many travelers who attempted to travel with confiscated items say they did so unknowingly. Federal regulations allow travelers to store firearms in checked baggage, but they must be declared to the airline at check-in. 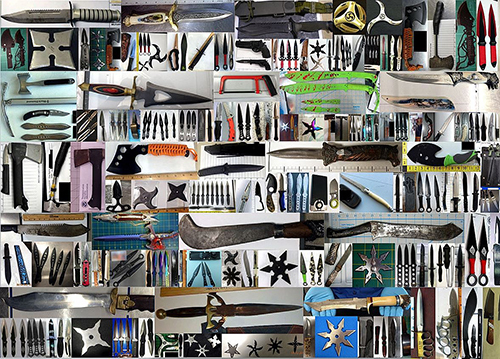 Firearms were confiscated at 238 different airports. 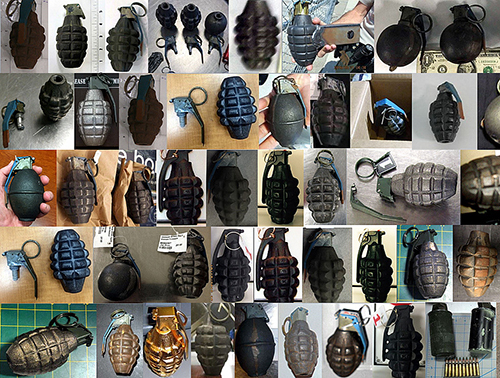 Hartsfield-Jackson Atlanta International Airport, the world's busiest by passenger volume, saw the most confiscations. 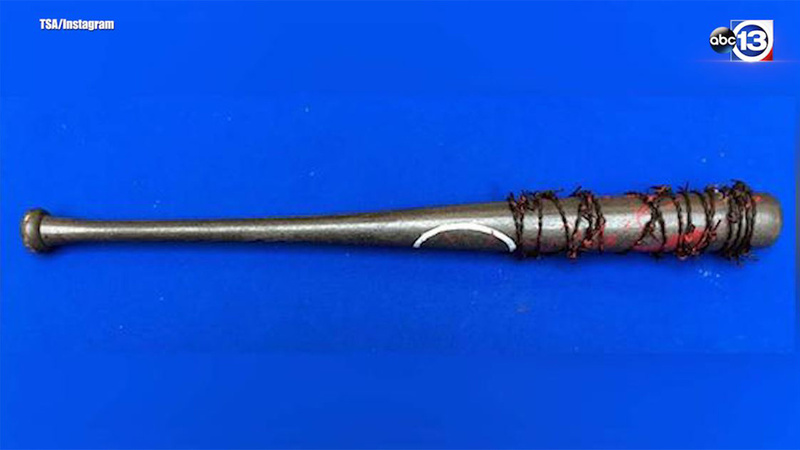 The TSA gets some weird stuff coming through security. Like weird. Several Texas airports, including Dallas-Fort Worth International, George Bush Intercontinental and Austin-Bergstrom International, also appeared in the top 10. 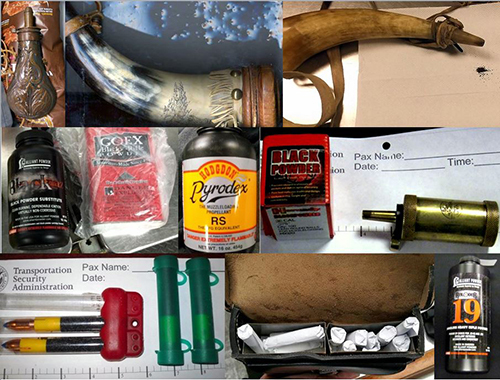 In addition to firearms, TSA officers also confiscated replica weapons, which could be used threateningly or lead to disruptions in airport operations, knives hidden in lipstick tubes, pens, belt buckles and flashlights, hazardous substances like gun powder and cane swords. If you're unsure about what you can and can't bring on an airplane, TSA's "Can I Bring My..." website can clear up any confusion. Travelers can also tweet @AskTSA on Twitter for further clarification.